Students from Malaysia have been coming to Oxford Brookes for many years. Oxford Brookes is one of the UK’s leading modern universities, and with its innovative teaching methods and the support it offers its students, you will achieve results that are internationally respected and a degree that will open doors in the global employment market. 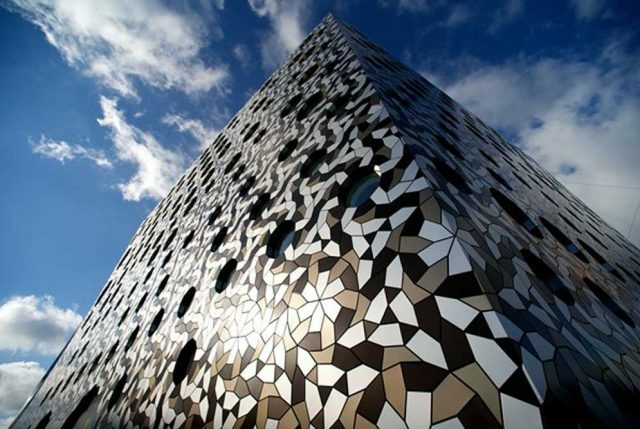 Oxford Brookes’ Malaysian students enjoy a wide range of subjects at the university, including Law, Architecture, Accounting and Finance, Automotive Engineering and Hotel and Restaurant Management. 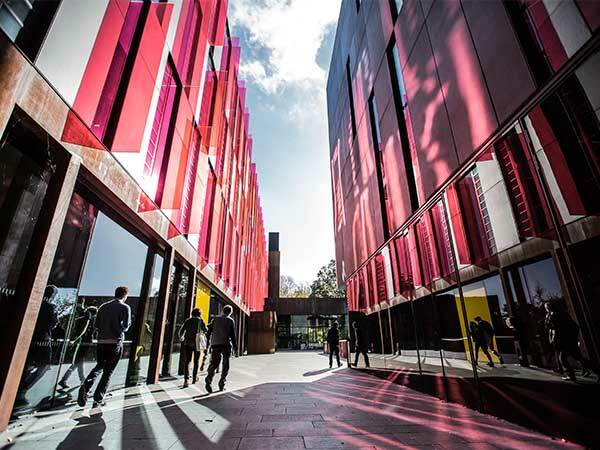 Oxford Brookes University has over 150 years of history. 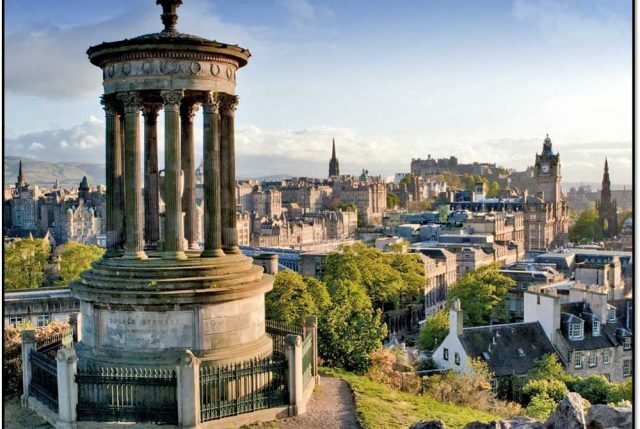 It started out as a small School of Art in borrowed teaching rooms and have grown into one of the UK’s top modern universities with a local, national and international reputation for teaching and research excellence. Oxford Brookes has a lot to be proud of and you can see some of its recent results and achievements here. Oxford Brookes is thinking globally, growing its international footprint and furthering its already world-leading research. Significant investment in Oxford Brookes’ estate has already resulted in multi award-winning facilities and this investment carries on with a £220 million investment over the next 10 years. The University is also continuing to drive teaching excellence. 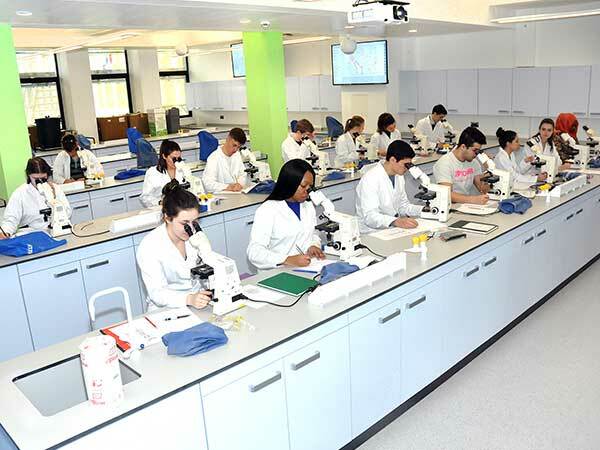 Its high student satisfaction with teaching quality is a result of exceptional academics who are talented, supported in their career development and creative in their delivery. 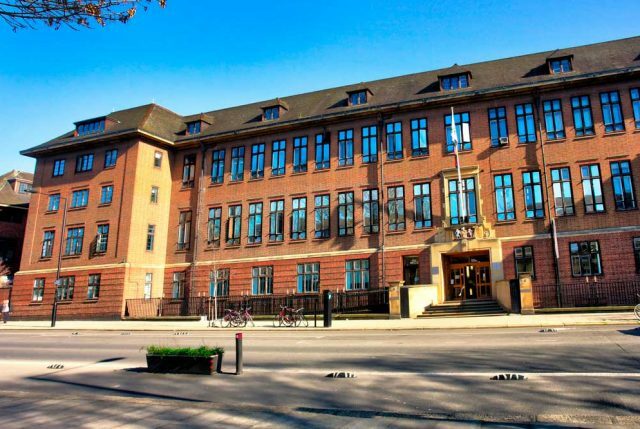 This provides its engaged students with a stimulating learning experience, including opportunities to develop skills both inside and outside their studies, with co-curricular projects to fuel their enthusiasm and hone their abilities. 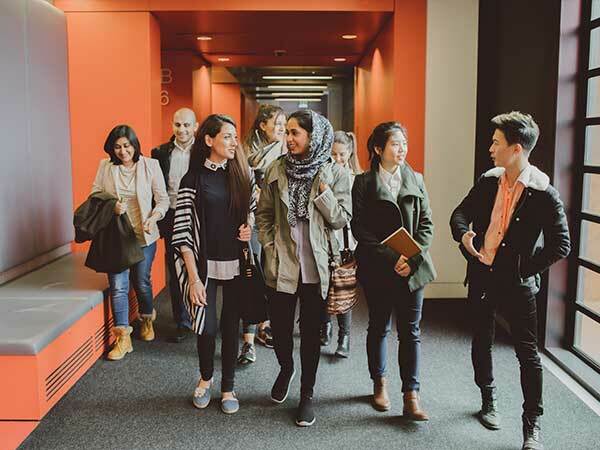 The character of the University is evident in its graduates who use the connections and experiences they gain during their time with Oxford Brookes to achieve career success, and also make a difference to the world. The University’s many achievements are also down to its fantastic and dedicated staff, all 2,800 of them. 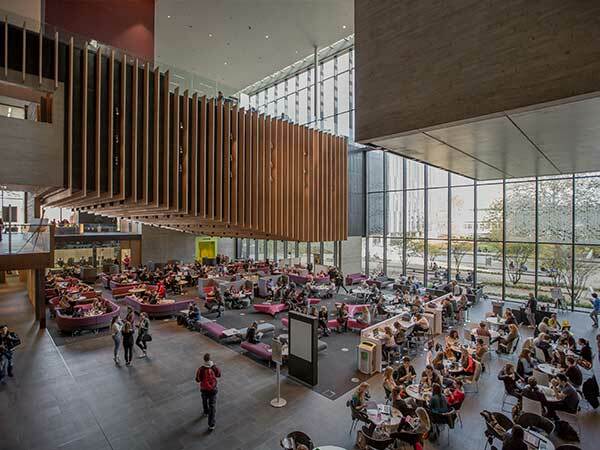 Together with its students, alumni, partners and local supporters, Oxford Brookes is a close community, and this is vital to its ongoing success. 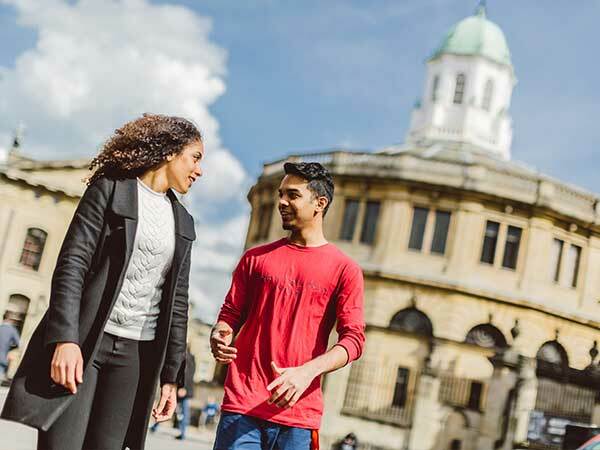 Oxford Brookes is proud of its home in Oxford, one of the UK’s most vibrant cities, and one to which it makes a significant economic, social and cultural contribution. 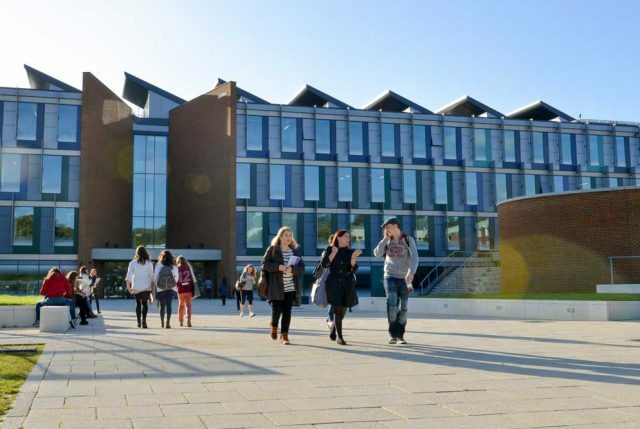 DOES OXFORD BROOKES UNIVERSITY ACCEPT MALAYSIA’S ENGLISH 1119 TEST RESULTS?